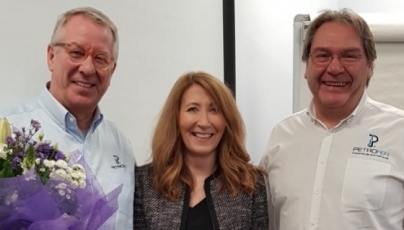 An engineering firm, specialising in the Heat Treatment and surface engineering of ferrous alloys is embarking on a period of substantial growth – fired in part by a five-figure funding boost. 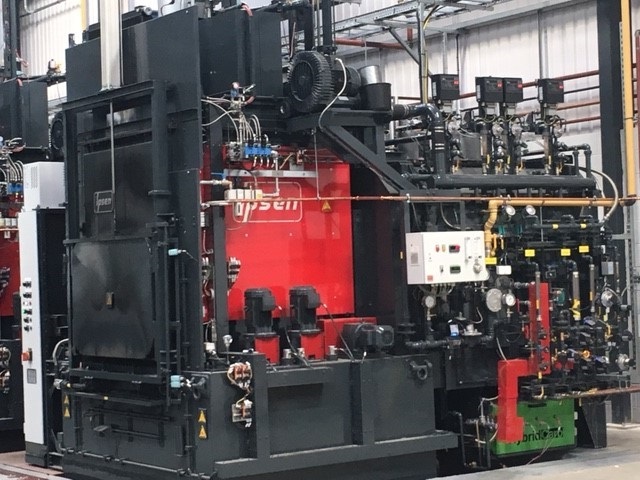 Despite being established in the midst of the recession, MTE Heat Treatment (Formally Meltham Thermal Engineers Ltd) has consistently seen success and quickly reached capacity within its current home at Meltham Mills Industrial Estate, Huddersfield. Now the company is planning a job-creating move to a purpose-built factory on a 2.4-acre site at Spa Fields in Slaithwaite in early 2016. The 32,000sq ft unit will give MTE an additional 12,000sq ft of useable space which will house two new, state-of-the-art furnaces with space to add a third. 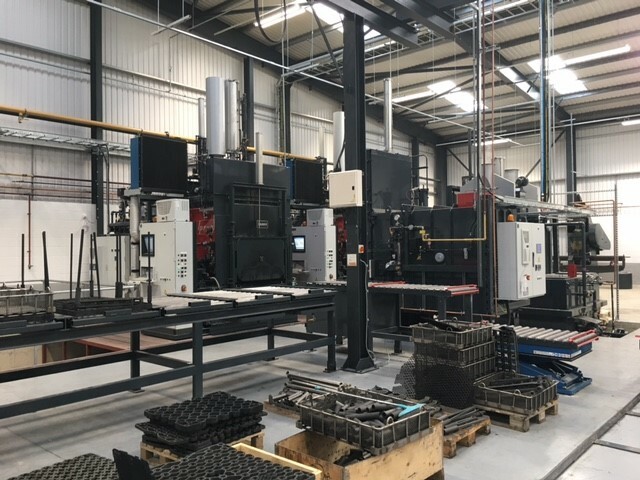 This state-of-the-art equipment will enable MTE to increase running capacity by 25%, while reducing running costs by 50% and its carbon footprint due to their extreme efficiency. MTE services a broad customer base, including the automotive and heavy automotive sectors, marine, energy and precision engineering industries. The product chosen was ISORAPID 277 HM as a preferred grade recommended by IPSEN FURNACES and is a high speed quench oil developed for the manufacturing industry for; gears, shafts, bearings in alloyed, lean alloyed and carbon steel. 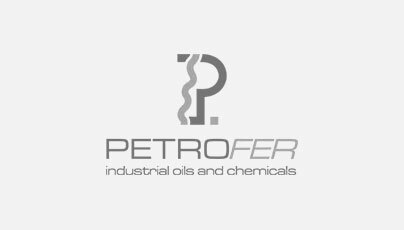 The new equipment coupled with the high quality oil achieves uniform quenching minimising distortion and achieving high component quality. MTE also utilise Feroclean A185 within its wash plants throughout the factory, maintaining a rust free surface to the final customer.